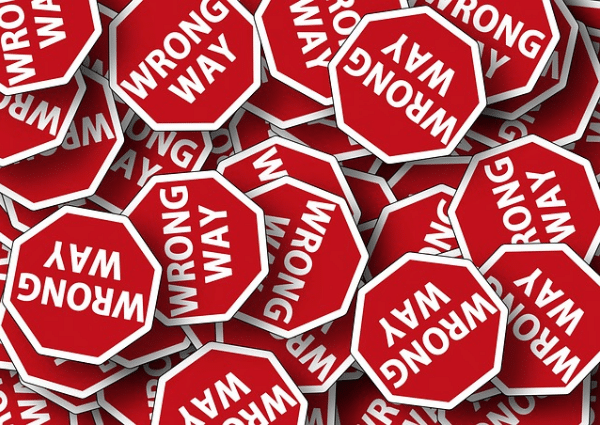 So Your Business Has Made A Mistake - What Now? Home » Tech Bytes » So Your Business Has Made A Mistake – What Now? In fact, it’s completely inevitable. Your business is ticking along just fine. You’ve got a good relationship with your customers; you’re making enough money to pay the bills; and you’ve got hopes and plans for the future. Then the mistake happens, and it can feel like all of the above begins to unravel. It’s a mistake that has been made due to your company’s error, not due to an outside source. It is definitely a mistake. Someone has done something they shouldn’t, or not done something they should have. The error has lasting consequences for your business; you can’t just issue an apology and then forget about it. There is anger from the person who has to deal with the mistake, such as a furious customer or a business-to-business supplier who has been let down. Whatever industry you operate in, it’s more than possible that your business will go through such a scenario. So what can you do about it? Step One: Who’s At Fault? When you become aware of the problem, it’s vital that you determine what – or who – caused it. You’re going to need total honesty and transparency here. Talk to your employees and encourage honesty. If someone does come forward and volunteer information, do not punish them for it. Don’t shout and scream, even if you want to – because that’s not going to help the matter be rectified. Instead, get as much information as you can about what happened and why. You’re going to need this to proceed with coping with it. If there has been harm or a fault that has a monetary value, then you’re going to need to know where you stand in terms of financial compensation. There are many types of business insurance so there’s no way we can discuss exactly what you might have in terms of coverage; just ensure that you take the time to read through your policy on an individual basis. If you’re going to be making a claim, get the ball rolling; call the company and ask about the claim procedure. It’s important to try and engage in a dialog with the injured party as soon as you possibly can. If possible, speak to them in person, but phone will suffice if distance is an issue. Don’t use email; this is too impersonal for a grave issue. Take the time to listen to how they have been impacted by what’s happened. Make whatever offer it takes to rectify the situation for them and ensure you couple this with plenty of apologies. 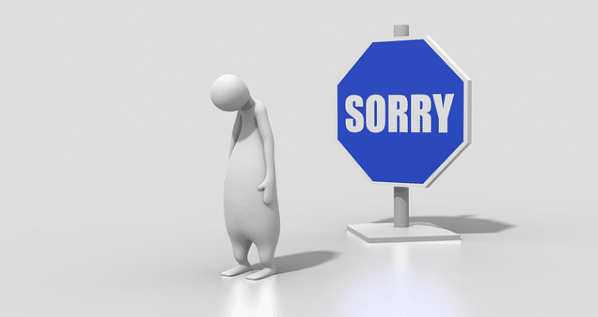 Make sure they’re good apologies too; don’t try and lessen some of the heat or shift the blame. In the aftermath of a problem, most people just want to know their concerns have been heard and their feelings of anguish are valid – so give them that. It’ll make all the difference going forward. Step Four: How Can You Stop It Happening Again? When you’re in the process of discussing compensation or making an insurance claim, you should take the time to ensure the same thing can’t happen again. This doesn’t necessarily mean firing the person who made the mistake. Instead, investigate the systems and the checkpoints that you have in place. Are they as foolproof as you might hope? Or is there a reason such an error could have been allowed to slip through the net? When you have made reparations, it’s time to try and put what has happened behind you. This can be easier said than done, especially if the incident has shaken your confidence. Keep a firm eye on your operations for a couple of weeks and perform checks to ensure the same issue isn’t going to happen again; but after awhile, you’re going to need to move on. Mistakes do happen, so while you should go through a thorough investigative process when they do, there’s no need to take it so far it cripples your ability to run your business in the future. Learn the lessons that you need to take from what happened, and then you can proceed into calmer waters going forward. You’re not the first business owner to go through this and you won’t be the last; try and remember that as you work to get back to normal.